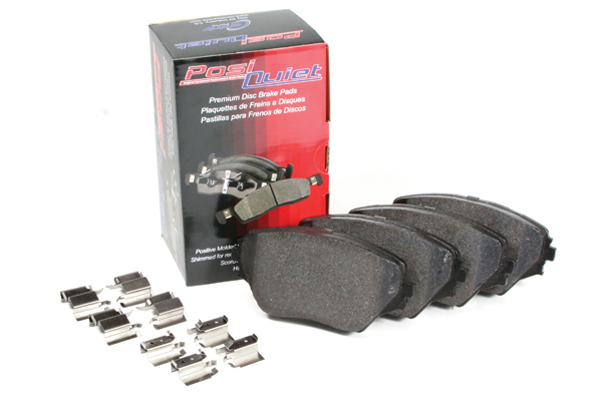 Posi Quiet 106.10040 - Posi Quiet Extended Wear Brake Pads - FREE SHIPPING! 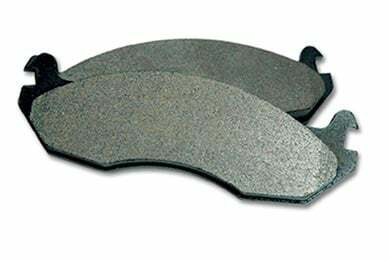 There was a noticeable increase in braking force after installed with no issues with dust or noise. Looks like I'm going to get about 25K miles out of them since I live at the top of a 4000' mountain. Not bad. 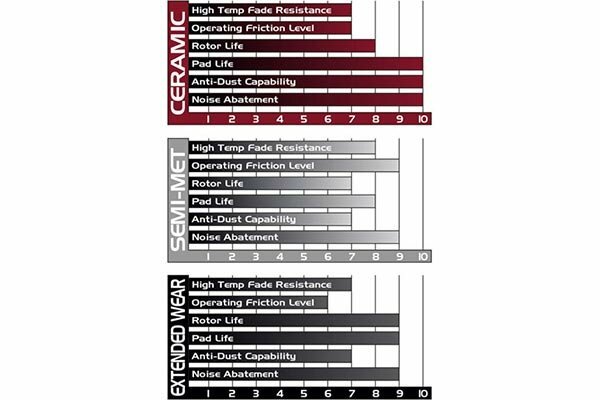 Reference # 766-798-454 © 2000-2019 AutoAnything, Inc.